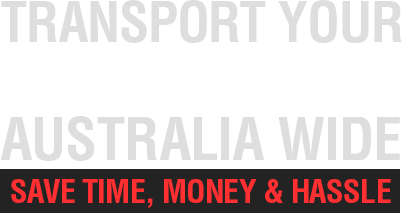 Let Motorbike Movers, the expert motorcycle transporters arrange your motorcycle transport from and to just about anywhere in Australia. 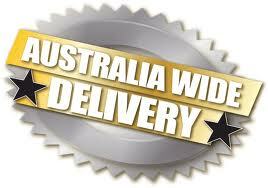 Darwin to Hobart, Broome to Brisbane, we cover more locations than any other motorcycle transporters in the industry. Our friendly staff are ready to make the process easier than you think with straight talking old fashion service. From door to door or depot to depot …. keeping the whole process safe and simple helps us do it well and most cost effectively. Locations: We reach more places around Australia than anyone. Due to Australia’s considerable size, it can be quite challenging to transport a bike across this expansive land. Leave moving your motorcycle to the expert motorcycle transporters! Safety: Each Motorcycle is individually secured. Each bike is treated with care. We truly understand how precious your bike is, and pride ourselves on our expert processes to ensure the utmost care. Set Runs: We have set daily and weekly runs, which are reliable and predictable. Storage: We offer secure storage if required. This is a highly convenient option if you are moving interstate, however aren’t ready to store your beautiful bike in your new home yet. Local: Metro service within Melbourne, Sydney, Perth, Adelaide and Brisbane. Advice: Advice on interstate, unseen bike purchases. Let our expert team guide you through the process, to ensure you make the right choices! Quicker turnarounds than any of our competitors. We’re fast! Perth to any east coast Capital city or viseversa within 7-9 days! Contact Steve at Motorbike Movers today to speak to an expert member of our trusted motorcycle transporters team!